Are You Struggling With Dirty Upholstery Frisco? Dirty upholstery Frisco? There are many houses and buildings in Frisco that look great from the outside, but they are not very attractive when you take a close look at their interior. This means that even the most attractive mansion may look messy inside. In order to avoid situations like this, you must take proper care of the things found inside your home and business. 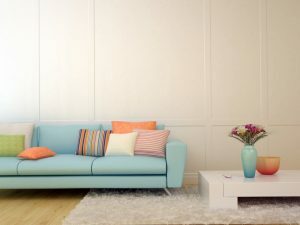 Your kids and their friends, the everyday use of the furniture inside your home, your pets – all these things can affect the upholstery found in your home. This may be something that you can get used to over time (even though you should not), but if you are planning on hosting events, or you are inviting your own friends or relatives then dirty upholstery is the last thing that you want them to remember from your home. 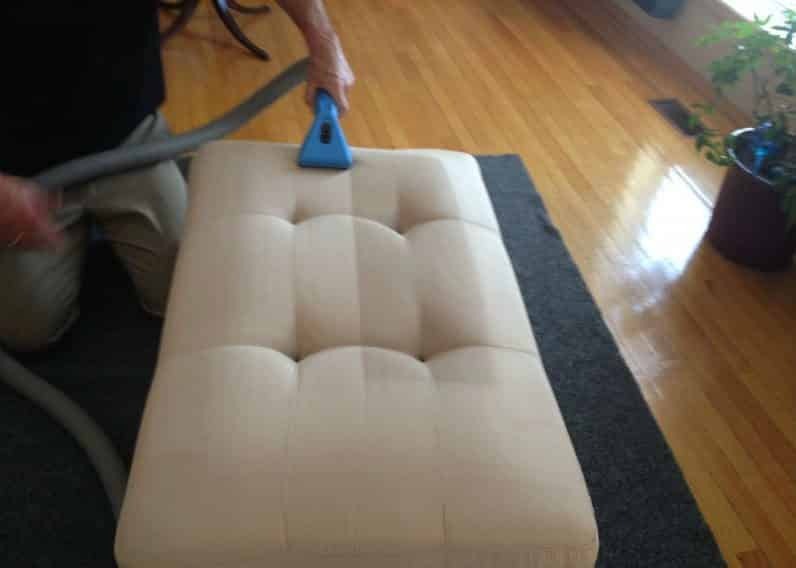 There are situations when cleaning upholstery is not a difficult task. The most important thing that you should know is the type of fabric you are treating. In other words, you must use the adequate method of cleaning for the fabric. If you don’t know this information, you could stain your upholstery or even cause permanent damage. Polyester and other similar synthetic materials are easy to clean, but all other types of fabric require the help of a professional upholstery cleaning company like Ultra Clean Floor Care. 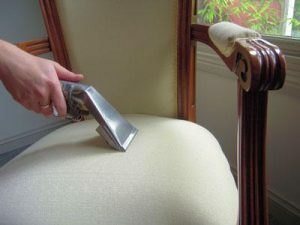 We will talk about our upholstery cleaning services in Frisco later. There are cases when there are some stubborn stains on the upholstery that cannot be removed by using conventional methods. In addition, some fabrics are too delicate to be treated with DIY techniques. In cases like this, you should call a professional like Ultra Clean to take care of your dirty upholstery Frisco. Ultra Clean Floor Care is a company that provides experienced, skilled and affordable upholstery cleaning services in Frisco. Our company is all you need for your dirty upholstery needs. You definitely won’t find another service provider that uses so many different techniques for upholstery cleaning in Frisco. 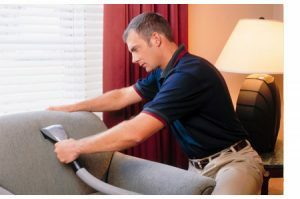 (2) Having tidy and clean upholstery should be one of the top priorities for every homeowner in Frisco looking for perfect household maintenance.